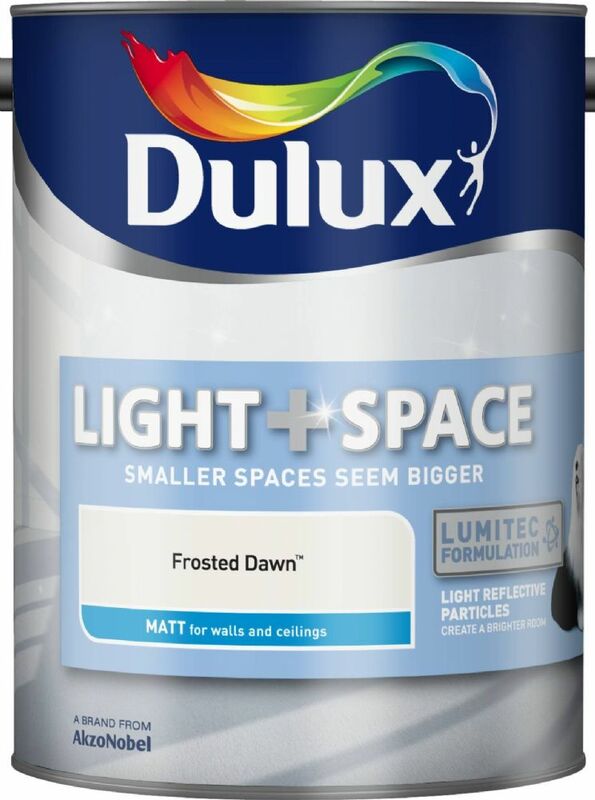 Choose Size & Colour. 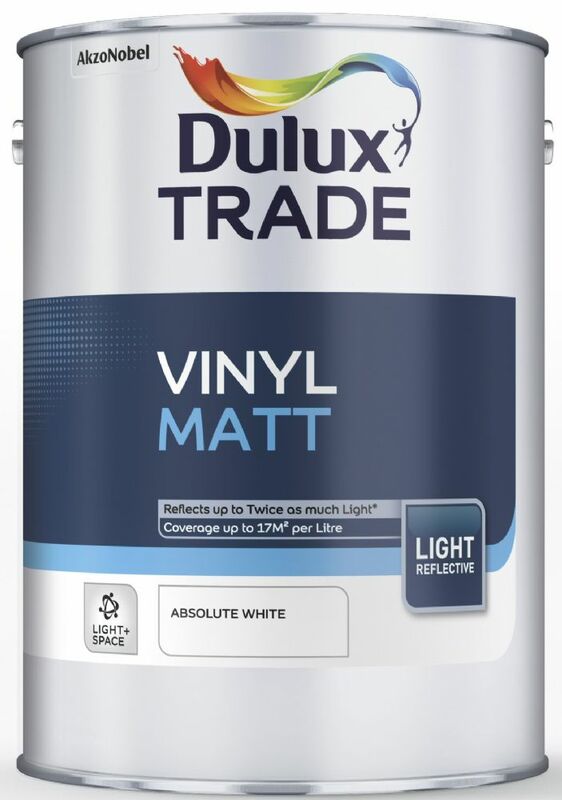 Please note: 10 Litres can be delivered as 2x 5L tin. 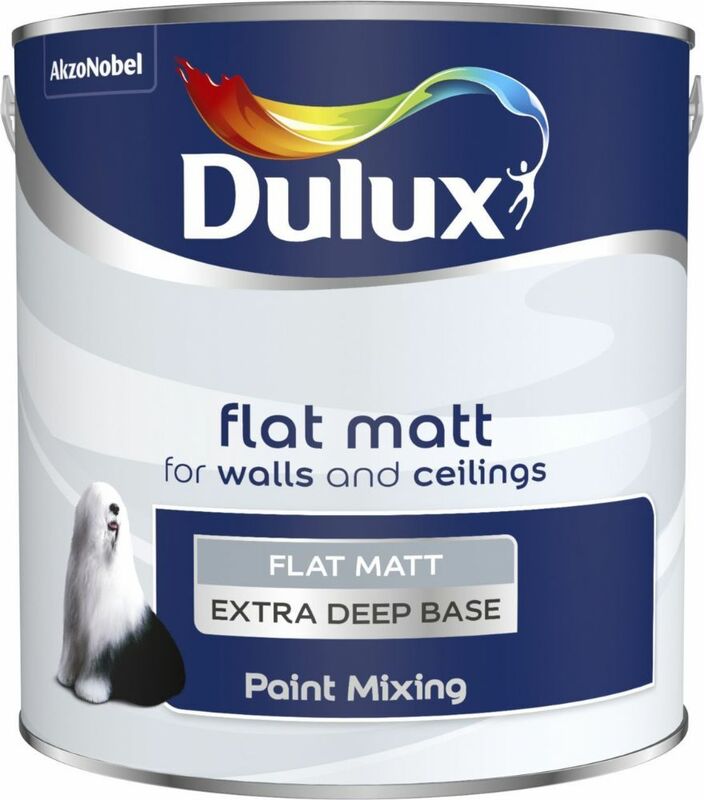 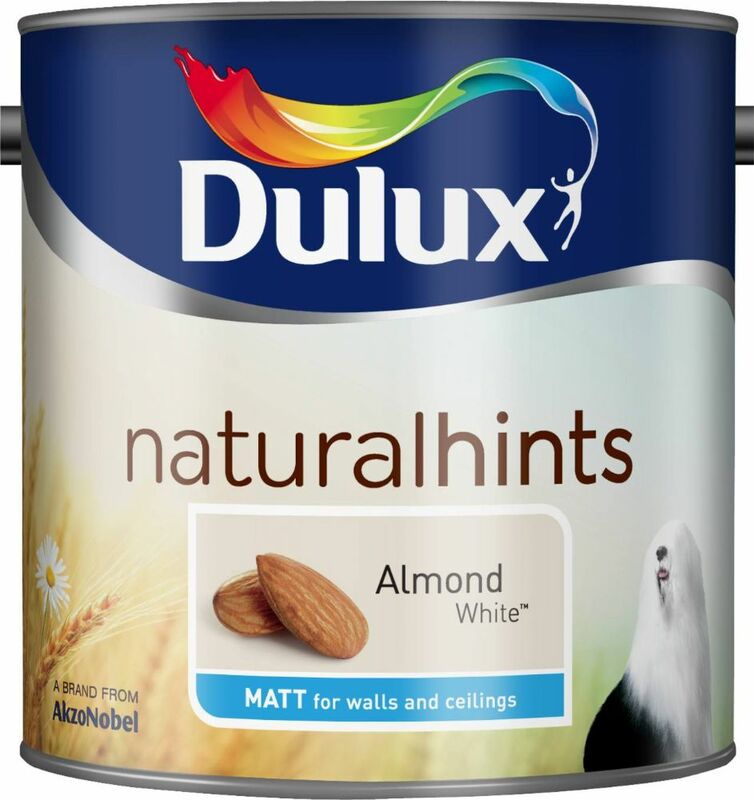 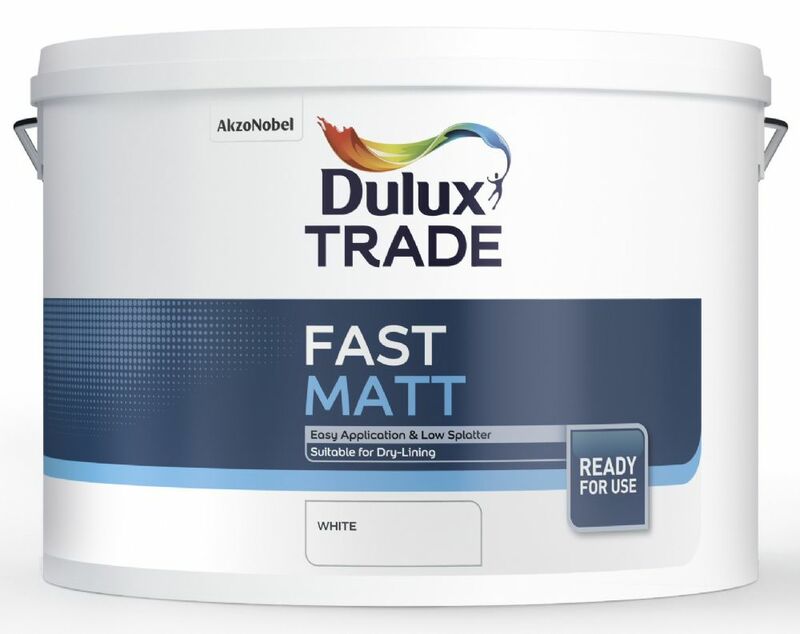 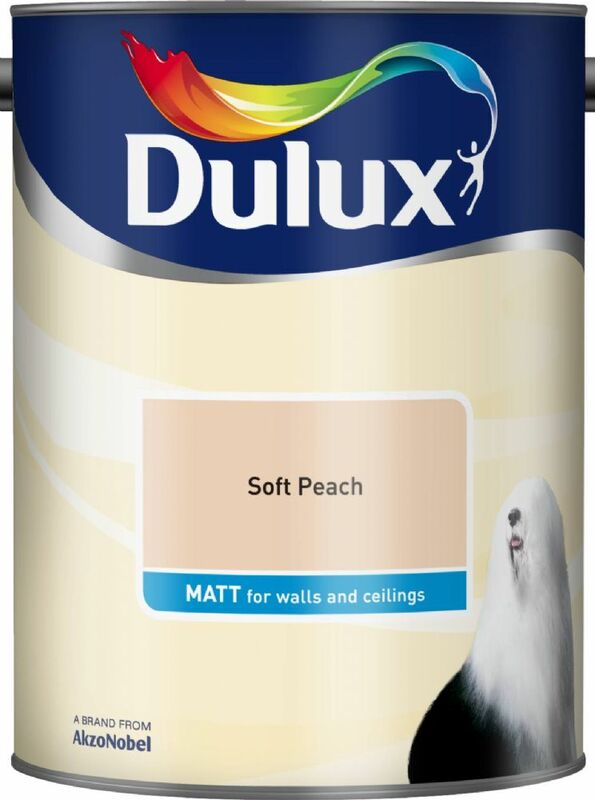 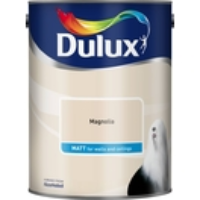 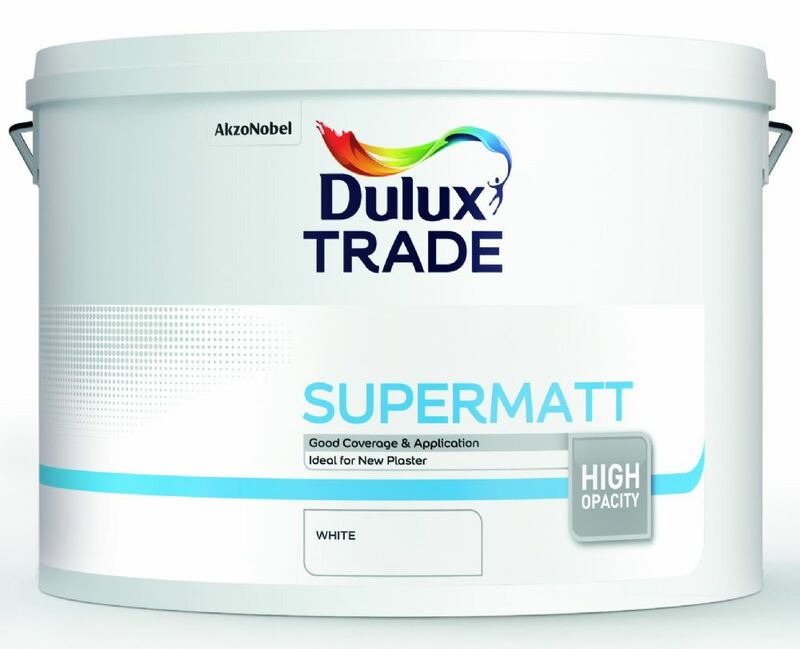 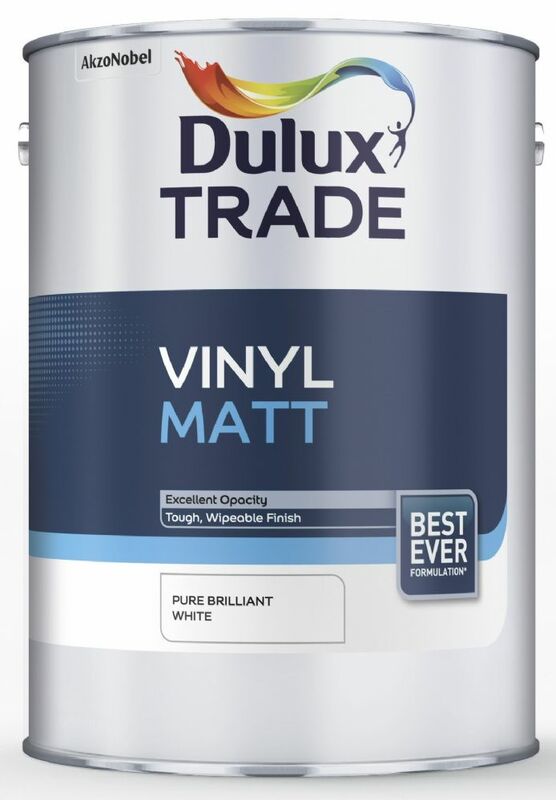 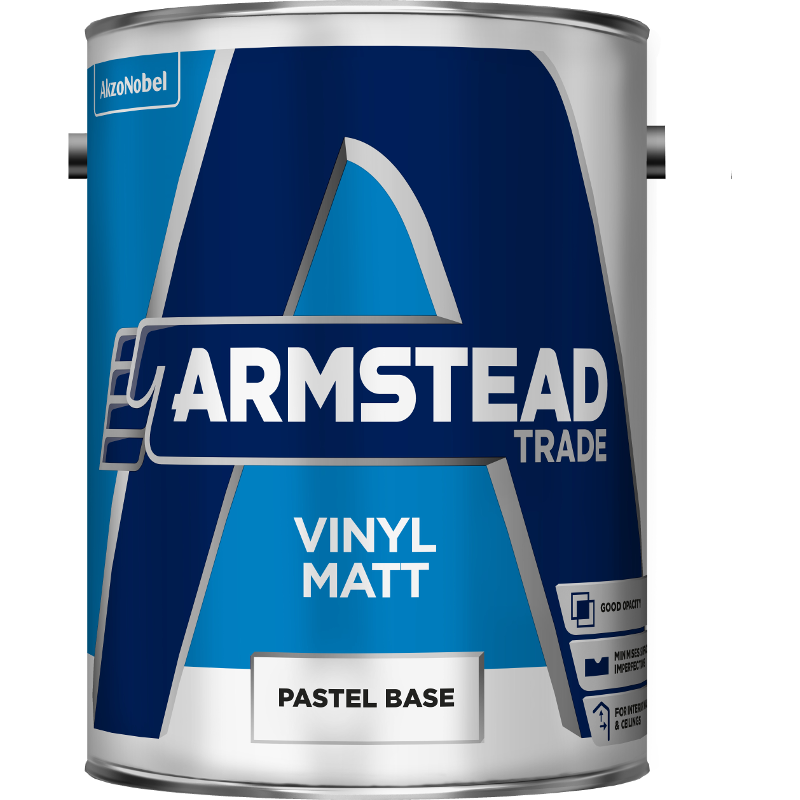 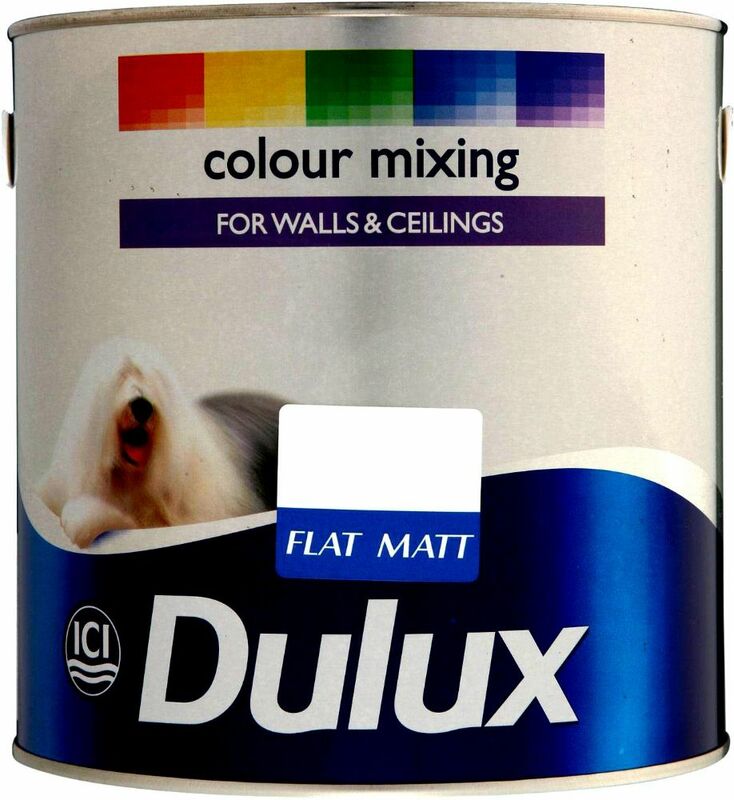 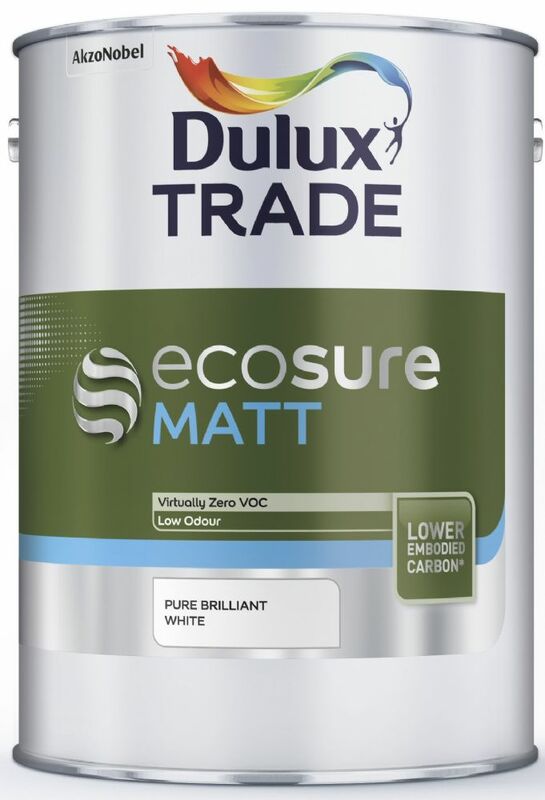 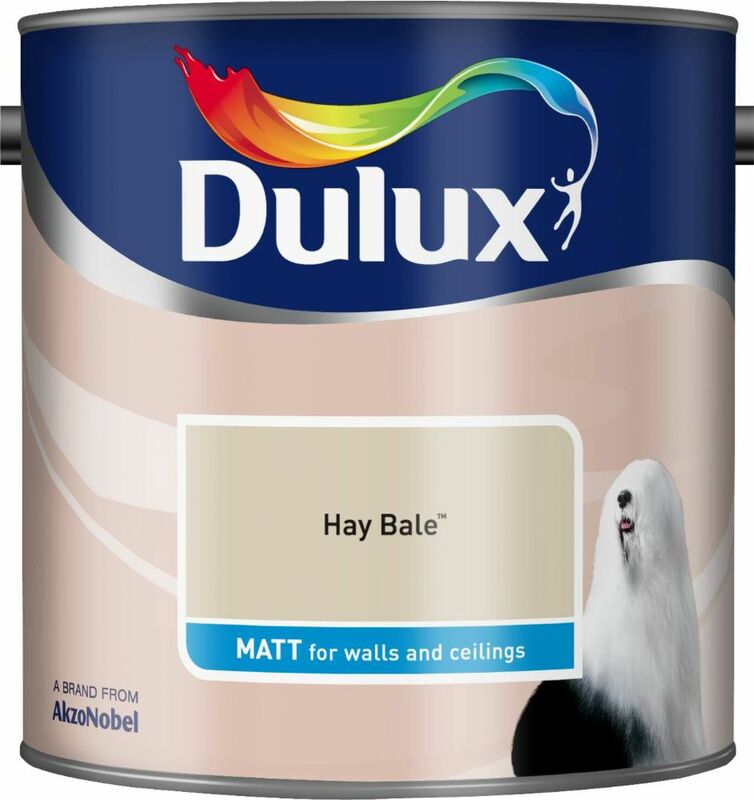 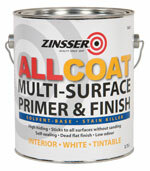 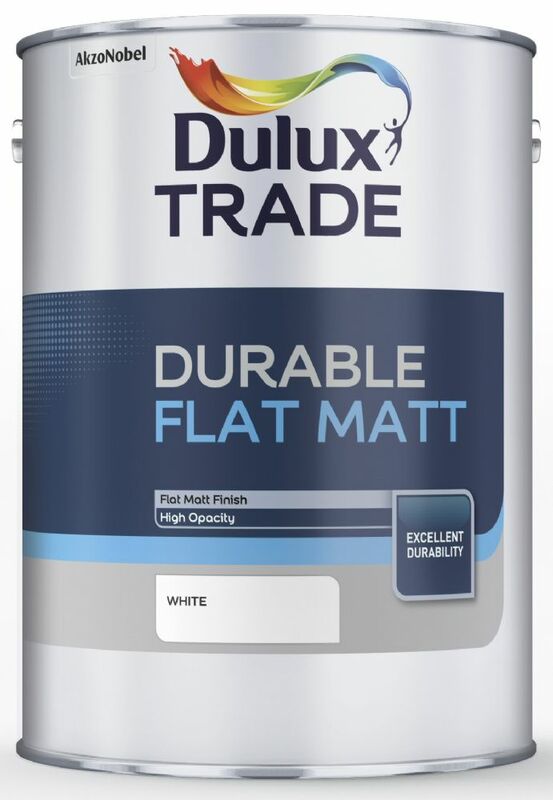 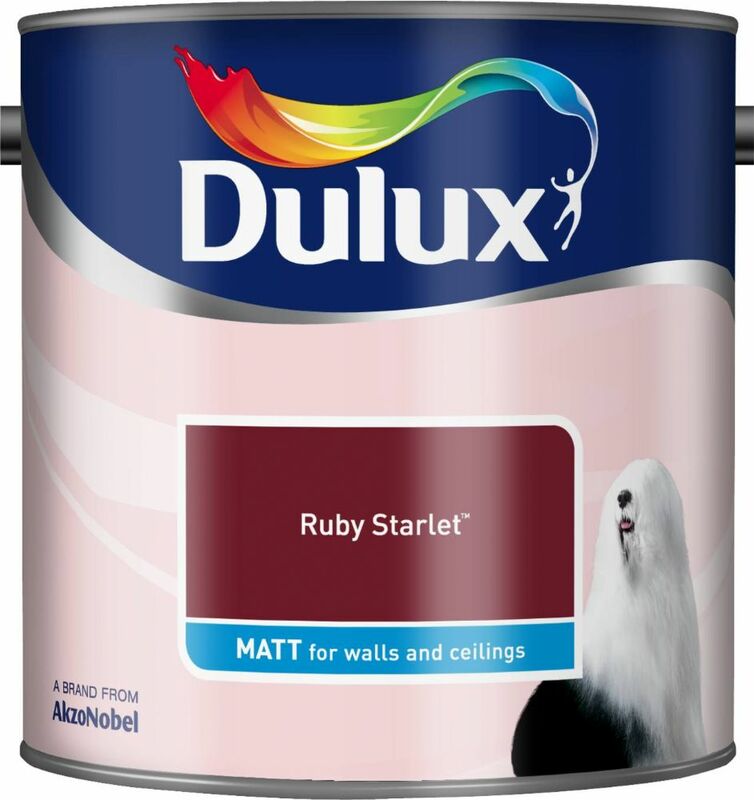 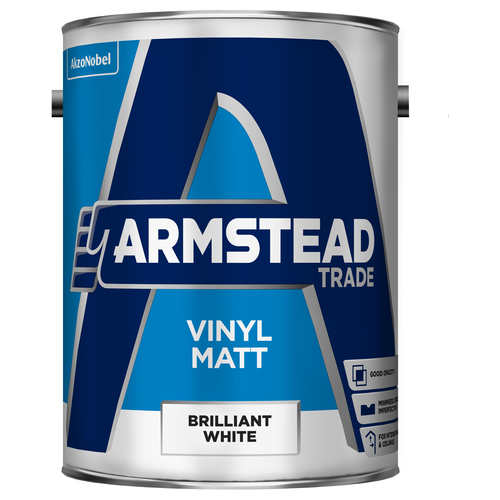 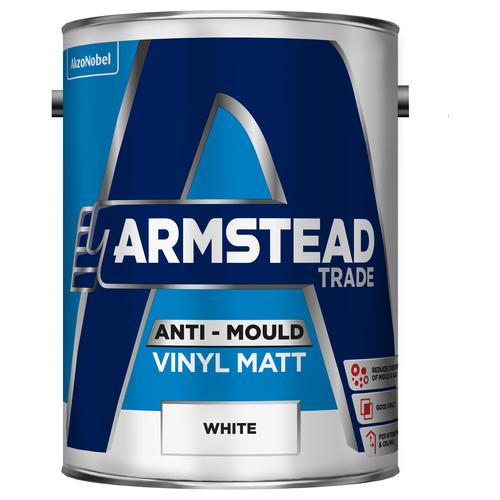 Matt emulsion gives a non-shiny finish that expertly covers small imperfections on the wall or ceiling.